We specialize in custom wrought iron gates, welding, security doors, fences, railings, window guards, staircases, framing, and more. Please give us a call! 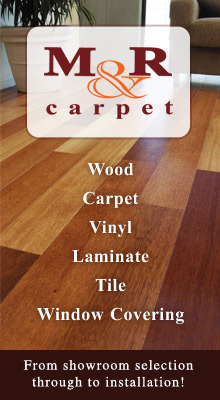 Since 1990 M&R Carpet has been the first place to turn for your floor covering in Los Angeles area. Call us today for a free estimate! Our motto is to simple: Strive daily to be the best professional possible. Get the job done right, on time, and stand behind it 100%! Ventura pools is the premiere swimming and spa builder of the San Fernando Valley and Ventura County for over 20 years. We are experts at swimming pool & spa remodeling & building. Exceptional pool service and repairs! Our specialty is pool cleaning, maintenance, pool equipment repair, pool construction, pool fencing. Try us today and you will not be disappointed. Do you know what is display rtb means?